Delivers validated cleaning and disinfection solution proven to reduce infection rates. “Our new improved features further enhance infection prevention programs while simplifying the bed turnover process to help adhere to new regulatory requirements,” said Bruce Rippe, CEO . 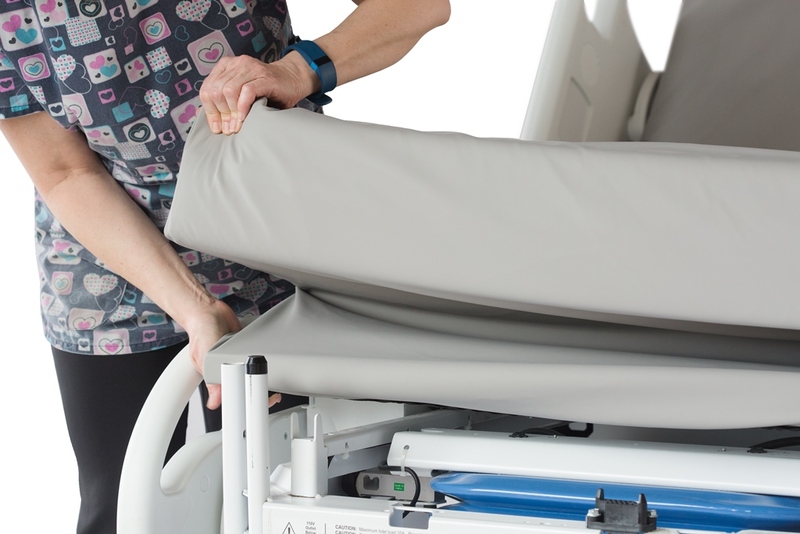 Trinity Guardion will unveil the newest version of its protective patient barrier system for hospital mattresses, to infection preventionists and other stakeholders attending the Association of Professionals in Infection Control (APIC) 2017 Annual Conference in Portland, Oregon. The system and its three new enhancements will be exhibited and discussed at Booth #266, from June 14 to 16. Trinity Guardion’s patient protection barrier system is already in use in forward-thinking U. S. healthcare facilities. It includes a microbarrier for the mattress and bed deck, and a separate pillow barrier, and is the first and only launderable mattress microbarrier system specifically for medical beds. It’s designed to protect each patient (and prolong the useful life of each mattress) by shielding the mattress and bed deck from every previous occupant’s microbial biome, and specifically from pathogenic organisms such as Clostridium difficile (C. diff), which can cause serious illness and death. The Trinity Guardion system can stand up to repeated high-heat laundering with chlorine bleach to inactivate spores. Infection preventionists (IPs) and environmental services professionals (EVS) face unremitting infection prevention challenges. In many hospitals, IPs and EVS teams work together to design programs with the goal of consistently preventing healthcare-acquired infections, which cause significant suffering and are a financial burden to patients and healthcare facilities. They must address all major sources of infection, including the risks from room surfaces such as patient beds. Ironically, although beds serve as the epicenter of patient care, they have also been shown to be an epicenter of potential cross-contamination, for a multitude of reasons. At the APIC exhibit, three improvements to the Trinity Guardion system will be discussed. 1. The textile is now launderable up to 150 times (formerly up to 100 times). 2. The improved textile has an even higher moisture vapor transfer rate, which helps protect against skin maceration and breakdown. 3. Each system now comes with a unique identifier barcode, which facilitates tracking documentation, per CMS requirements. To learn more about this infection prevention system, please visit the Trinity Guardion booth at APIC or watch the videos on our website http://www.trinityguardion.com. 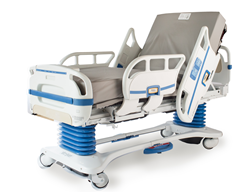 Founded in 2010 and based in Batesville, IN, Trinity Guardion manufactures the Trinity Guardion® Patient Protection System, the only launderable cover system for hospital beds and bed decks that is specifically engineered to block and eliminate pathogens such as Clostridium difficile (C. diff). The system delivers a validated cleaning and disinfection solution that is proven to reduce infection rates. FASTER, EASIER, MORE ECONOMICAL AND MORE COMPLIANT ALTERNATIVE MATTRESS MAINTENANCE PROGRAMThe only launderable cover system for hospital beds and bed decks specifically engineered to block and eliminate pathogens such as Clostridium difficile (C. diff). 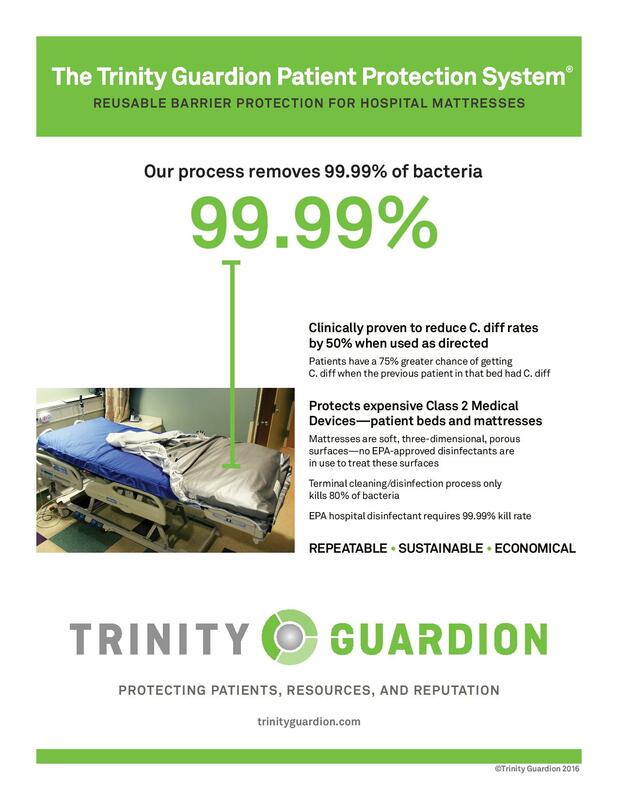 Removes 99.99% of bacteria.The Trinity Guardion Protective Patient Barrier provides a consistent, repeatable and economical solution for the disinfection of a hospital mattress and bed deck. 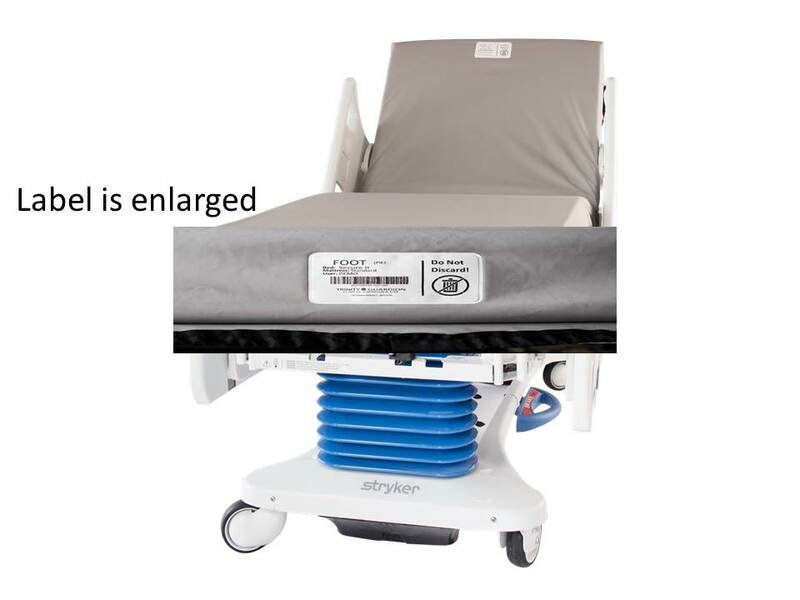 The Protective Patient Barrier easily fits over hospital mattresses and bed decks.The Trinity Guardion Protective Patient Barrier is a microbarrier that easily fits over the mattress and bed deck of a hospital bed, with a separate pillow barrier. It is the first and only launderable mattress microbarrier system for hospital beds. Unique identifier barcode on each system.Each system comes with a unique identifier barcode, which facilitates tracking documentation, per CMS requirements.